I was shopping for a new nail polish the other day and found this one by Essie. 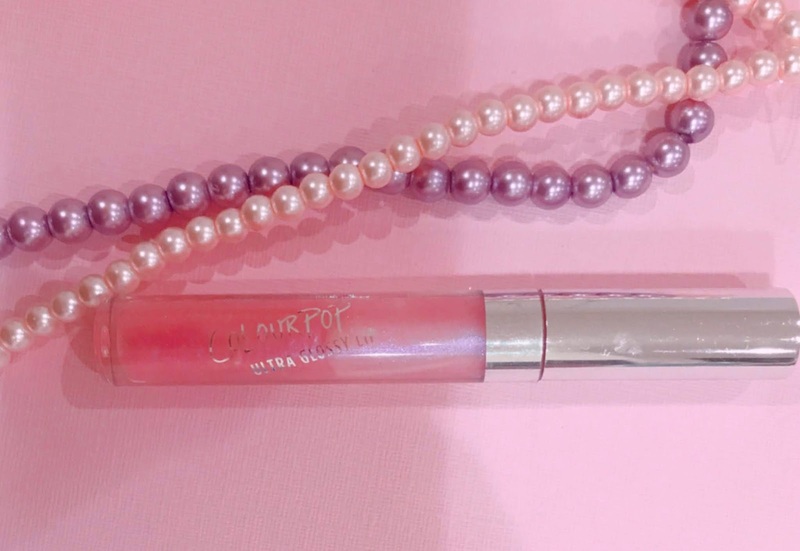 It's the perfect frosty shimmery pink! 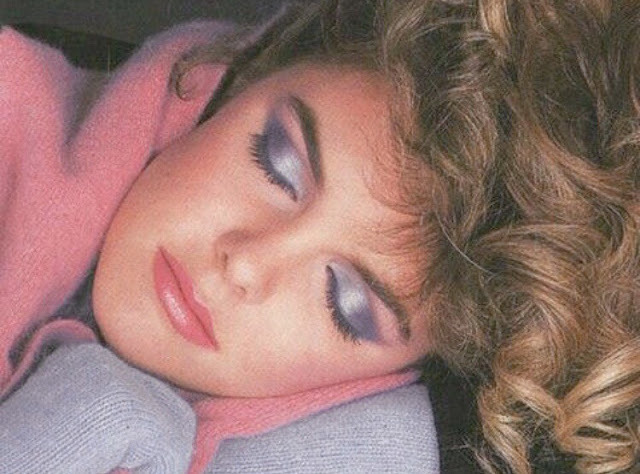 It reminded me of the 80's and then those dreamy frosty makeup looks popped into my mind. 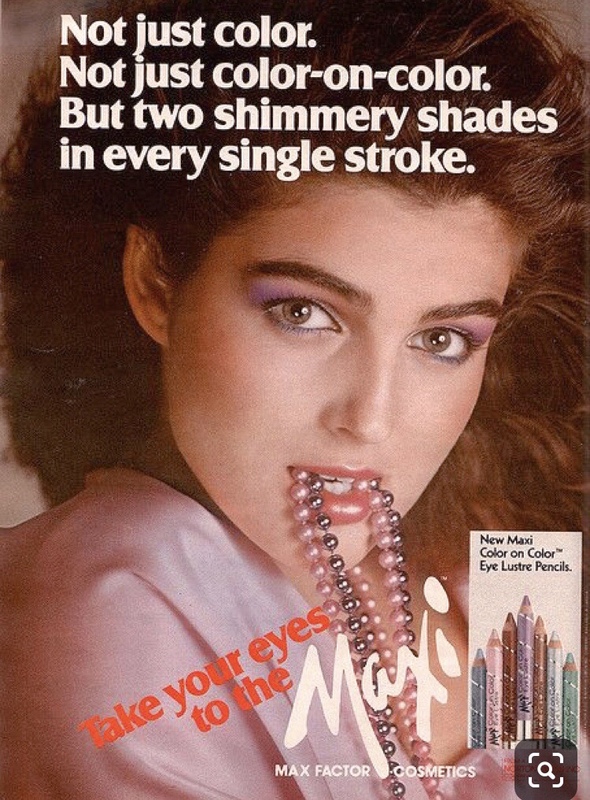 Remember the yummy smelling Bonne Bell frosted gloss and chapsticks? That's one of the things that I remember when I see these dreamy makeup looks too! The shimmering pink lipstick paired icy purple, blue and pink eye shadows are one of my favorite trends in makeup. We see a lot of these looks in the 80s'and 90's, but this look seemed to pop up throughout the decades. I have a few frosty lipsticks that would be perfect to help create these looks!! Here are my top 3!